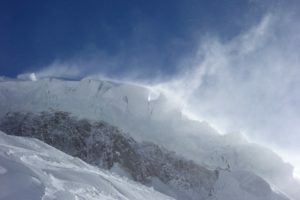 Four or five climbers, participants of the winter expedition to K2, set off to rescue two mountaineers who got trapped under the Nanga Parbat top dome. Four or five climbers, participants of the winter expedition to K2, set off to rescue two mountaineers who got trapped under the Nanga Parbat top dome. The rescue action was set up on Saturday at 8am local time. Unfortunately as of noon helicopters didn’t even reach K2 to base to pick up rescue team because of the weather conditions. 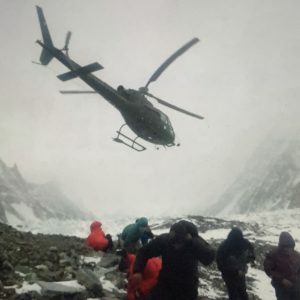 At 1.30 pm Krzysztof Wielicki, leader of the Polish Winter K2 Expedition informed that helicopters had taken off from Skardu Airport to K2 base camp. 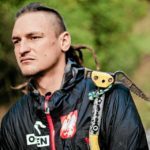 For a Polish climber Tomasz Mackiewicz and his partner, French woman, Elisabeth Revol, it will be a critical time for saving their lives. 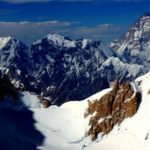 Information about problems of the two climbers who approached the peak attack on Nanga Parbat reached Poland on Thursday night. 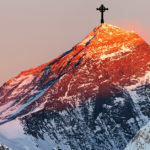 It was known that they were stuck in a crevasse at an altitude of 7, 400 meters above sea level, where they planned to wait out the difficult weather conditions. But what happened? It is not clear. 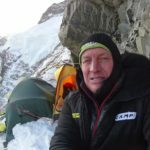 According to Janusz Majer, the head of the Polish Winter Himalayan Program, who was interviewed by the daily newspaper “Gazeta Wyborcza” it is not known which route they climbed; apparently, they have been seen through the binoculars at an altitude of almost 8,000 meters, but it is not certain that they reached the summit (8, 126 m). Even if that was the case, they had to go back to the campsite, from where Revol sent a message about her partner’s severe condition. 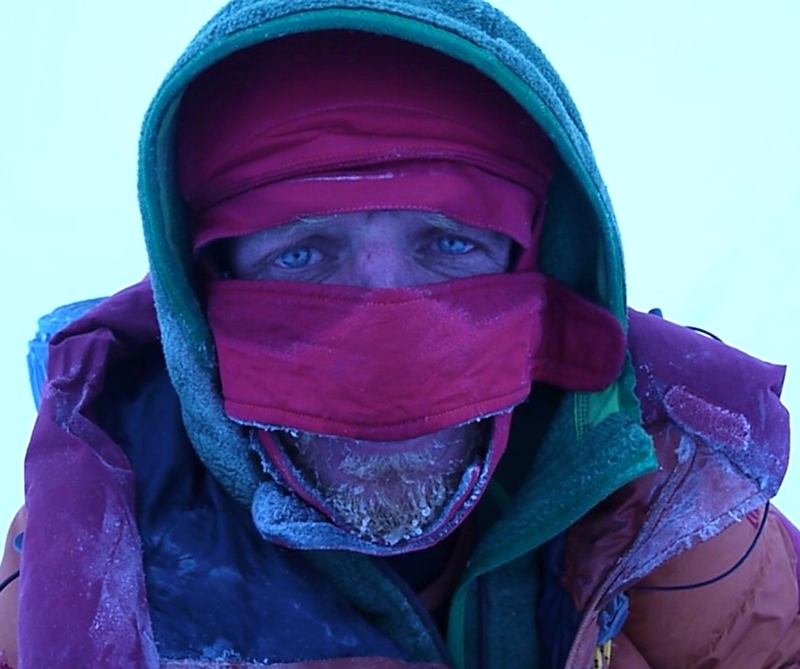 Mackiewicz experienced frostbites, suffers from snow blindness and possibly altitude sickness, which make it impossible for him to walk down. According to another piece of information the French woman began to descend along the Kirnshofer path. Mackiewicz, who remained in the crevasse, had to spend a very difficult night at that high altitude, which is already a huge threat to his health. In addition, the cold caused by temperatures reaching around -40 degrees C, is intensified by a strong wind. “If frostbites are not serious, it would not be that bad. In previous years, Tomasz spent many nights in pits dug in the snow. He is very resilient. If, however, the reports of altitude sickness are real, it could be worse. I do not know if he has a stove with him or enough to drink. Certainly, there is no tent with him because it was left at the lower camp “- assesses the situation Janusz Majer. 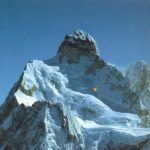 Fortunately for the two climbers, near Nanga Parbat, in the base for K2, there is currently a group of thirteen Polish climbers preparing for the first winter ascent to this second highest mountain in the world. 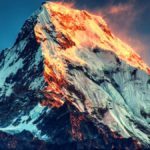 And, it is their help that can be the most effective because they are some of the best climbers in the world; some among them have already won the summit of Nanga Parbat. 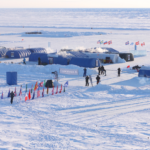 As soon as the information about the tragedy reached the base, everyone without hesitation – according to one of the expedition participants Adam Bielecki – volunteered for the rescue operation. In fact, four or five climbers will take part in this action. 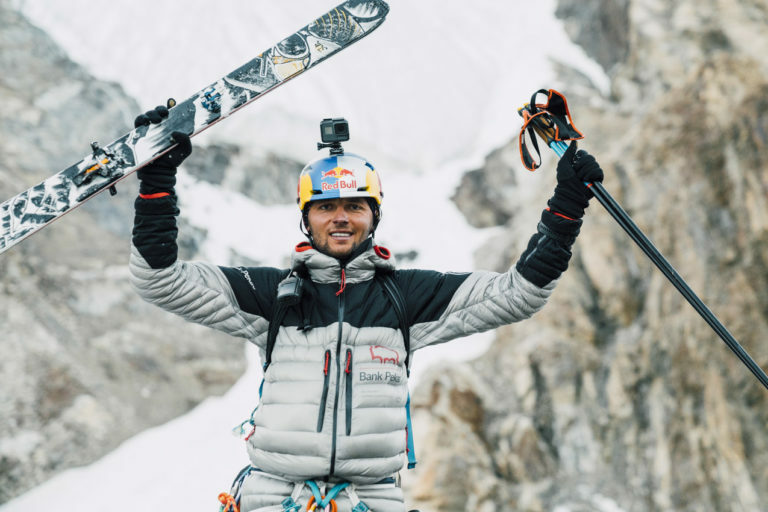 On Saturday at 8 am local time Adam Bielecki, Denis Urubko, Piotr Tomala, Jaroslaw Bator and – if there is room – Marek Chmielarski were supposed to fly in two helicopters towards Nanga Parbat, about 180 km from K2. The rescue team will take oxygen bottles, medicines and climbing equipment with them. From the landing site they will probably climb the classic way to the top, that is, along the Kirnshofer route, where they should first meet Elisabeth going down and hopefully reach Mackiewicz in 1.5 days. According to the news of noon local time helicopters couldn’t set off because of the low clouds and poor visibility. 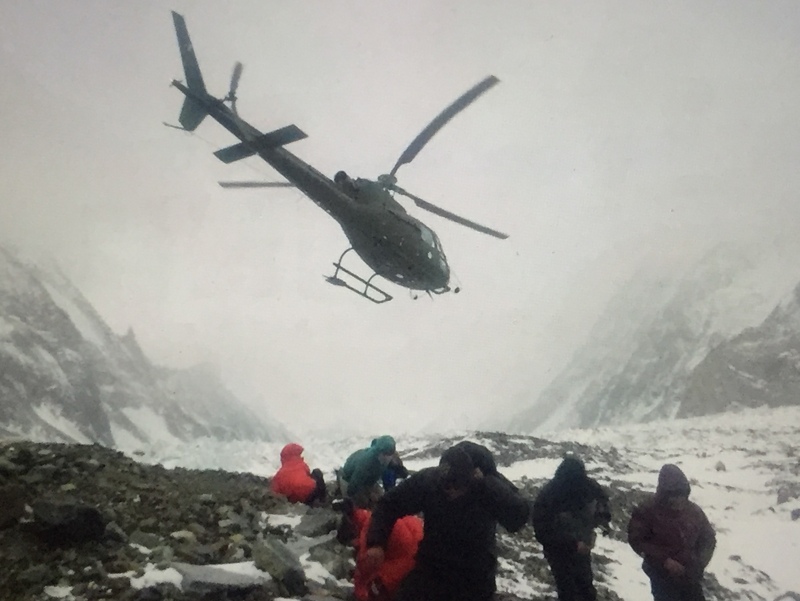 As Krzysztof Wielicki said: “The rescue action is being frozen until the weather is cleared.” At 1.30 pm local time the helicopters left Skardu for the K2 base to pick up rescue team. 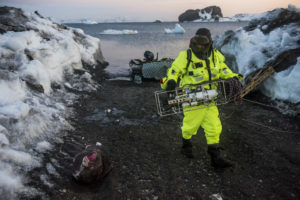 The rescuers established some contact with Elisabeth. She confirmed her position at about 6700 meters above sea level. Tomasz waits for help at 7280 meters, but there are no other information about his condition. 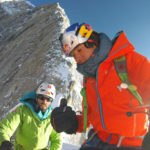 This year expedition is already the seventh attempt for Tomasz Mackiewicz to winter climbing the summit of Nanga Parbat, and the third one for Elisabeth Revol. Conquest of Nanga Parbat by Mackiewicz is an allegory of human life and extraordinary determination that begins at the so-called “life’s bottom”. The bottom from which he unexpectedly bounces high up – literally! The story begins in the summer of 1990. Eighteen-years-old Tomasz moved from a small village to Częstochowa, the voivodship (district) capitalat that time. A lonely and feeling lost boy was looking for his place in the big city. He found it in the environment of drug addicts. He started using drugs himself and quickly became addicted to heroin. During that time, he abandoned everything, including the school. After three years of ruining his life, Tomasz checked himself to a rehabilitation center in Mazury. The first series of therapy was a disaster – after leaving the center he shortly succumbed back to the addiction. His sister managed to convince him to get medical help again, and he returned to the rehab center. 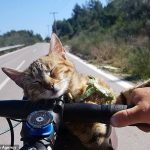 This time he began to put his life in order – he graduated from high school, worked extensively in his rehabilitation center, and improved his physical condition. Above all, he began to think differently about himself and about the world. After leaving the rehab center he hitchhiked to India. There, for half a year he took care of children in a leper center and conducted classes for them. Also in India, he discovered his great passion – the mountains. 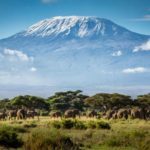 The tallest mountains in the world! 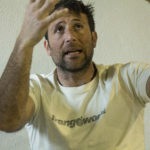 On the first trip to Nanga Parbat, he set off with his friend Marek Klonowski at the turn of 2010/2011. They reached an altitude of 5,100 m above sea level. The following year they entered 400 meters higher. Then he climbed alone up to 7,400 meters. 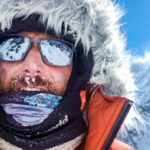 Over the next three seasons he ascended altitudes far over 7,000 meters. However, the summit was still unattainable. Once there were only 300 meters left to get to the top. Weather conditions once again forced him to retreat. Thanks to that decision he established himself as a man who has the courage to turn back even though the goal is only a few steps away. In the last two attempts French climber Elisabeth Revol was his partner. With each trip, Tomasz got to know the mountain better and better. “It varies with every season, it always surprises me, but each time less and less” – he said in one of the interviews (TVN). In 2016, he announced that he will not come back on Nanga Parbat any more. However, it was not easy to forget about the goal that had not been achieved and this year the two climbers decided to make another attempt. This is the expedition from which the dramatic news came. interview. It remains to be hoped that Peli will not harm Tomasz and Elisabeth.